The Watch Co. Ramadhan Sales Promo - The Watch Co.
See the detail about The Watch Co. ramadhan sales promo here. 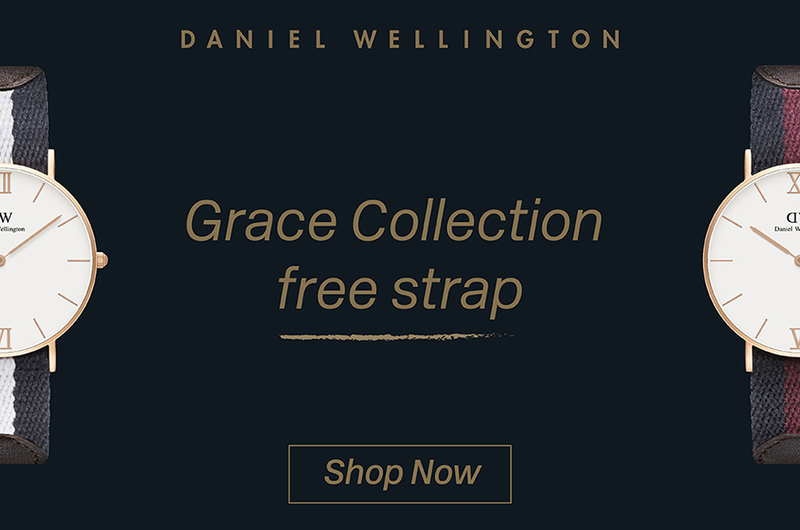 The famous Daniel Wellington Grace collection is now 15% off with free strap. See the collection here. 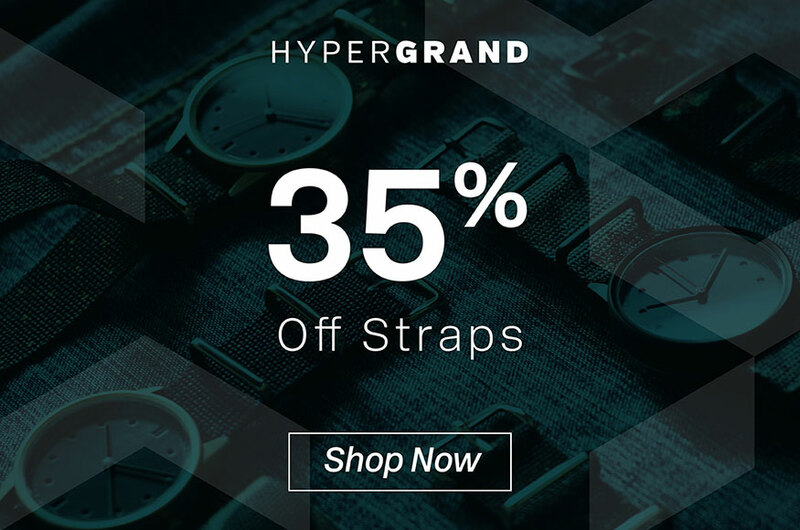 Your favorite Hypergrand straps are now 35% off. Choose your favorite straps here. The Hypergrand Singnature series is now with discount 30% off plus free strap. For more the promo, click here. 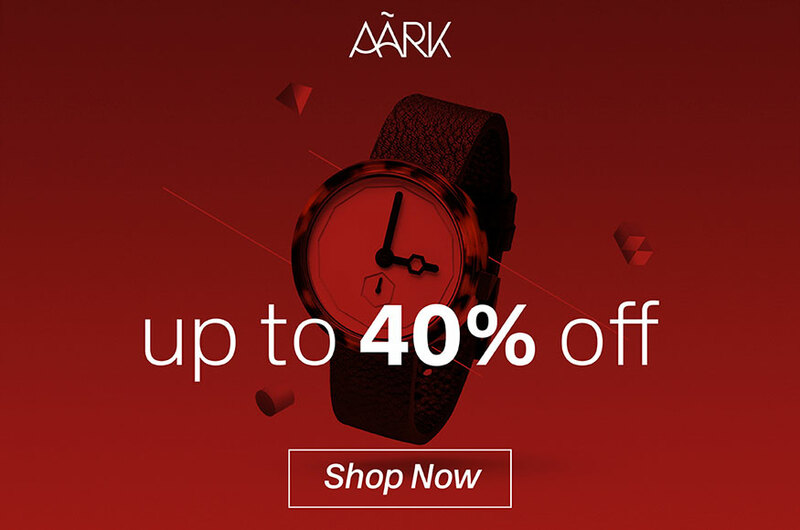 Aark Collective selected products are now with 40% off. Just choose your favorite Aark Collective timepieces here. Only in this Holy Ramadhan month, Timex is on sale with30% off. Just choose your favorite Timex timepieces here. 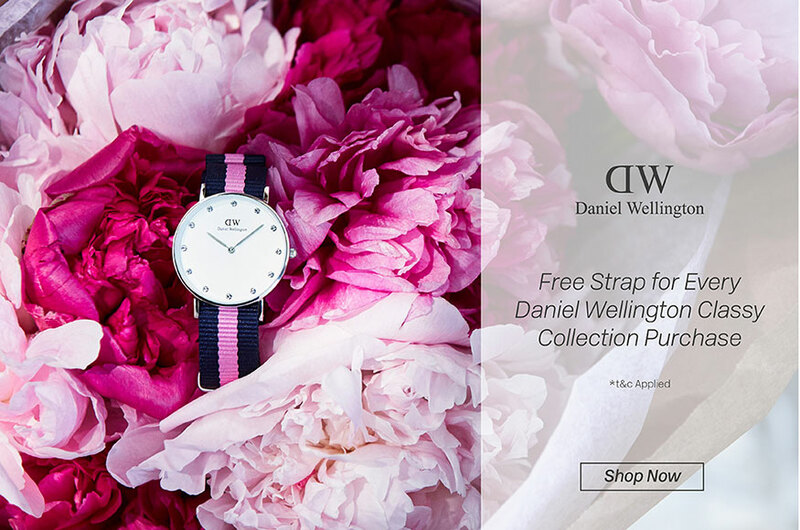 Get free strap for every purchase of Daniel Wellington Classy Collection (26MM & 34MM). For Classy Collection with nato strap you can get free nato strap and for Classy Collection with leather straps you can get free leather strap or nato strap. This promo is start from 9 June untill 26 June 2017. 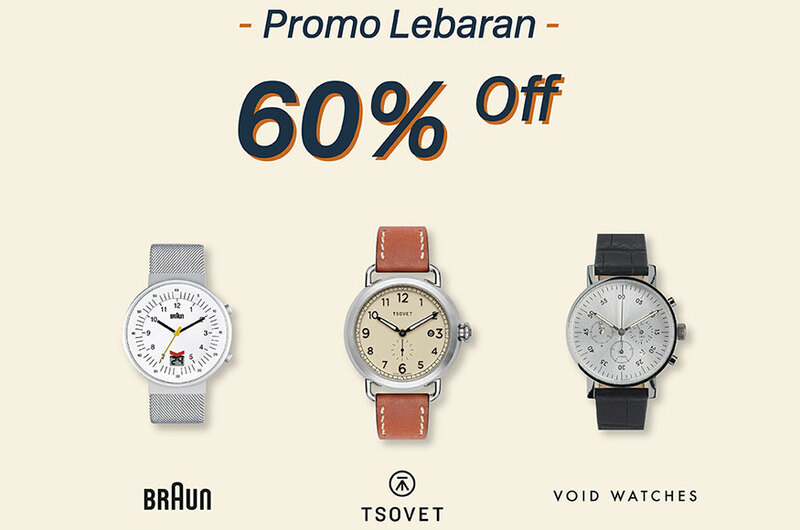 Start from 11 June 2017, you can get Braun, Tsovet, and Void watches with discount 60% off for all product. Stay tuned in our social media for more information.